Interior Design is a potential niche that’s worth to do business and easily get profit. Using a good-looking, feature-rich, unique website will boost your business regarding interior design, furniture store, and other related things. 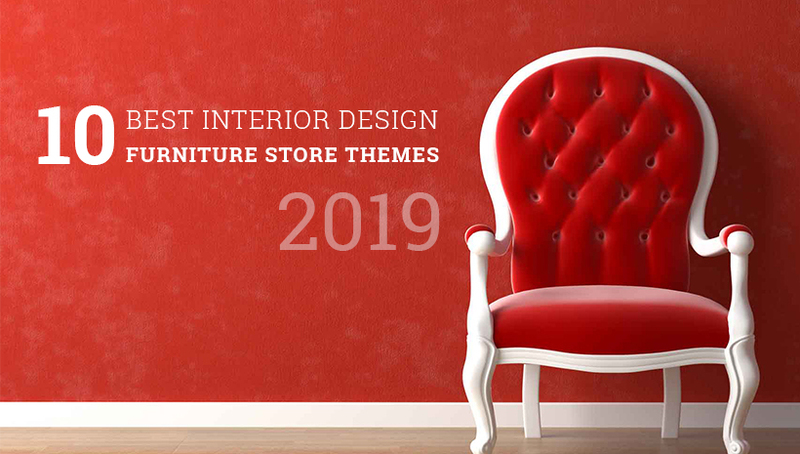 This article will collect the best trends in term of interior design as well as best creative interior design WordPress themes 2019 which offer top-notch designs, created by experienced authors. 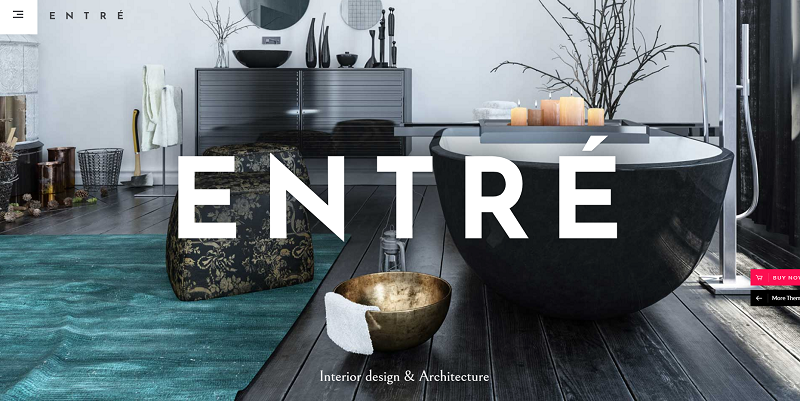 This selected collection of best interior design WordPress themes serves exactly such a purpose. A website not only helps your customers to find out but also, represent your company on the online. Sofani comes as a super convenient furniture store theme which offers a series of powerful feature to run a profitable furniture business. The theme suits for any kind of furniture shops, deco stores, interior stores, tool shops, etc. 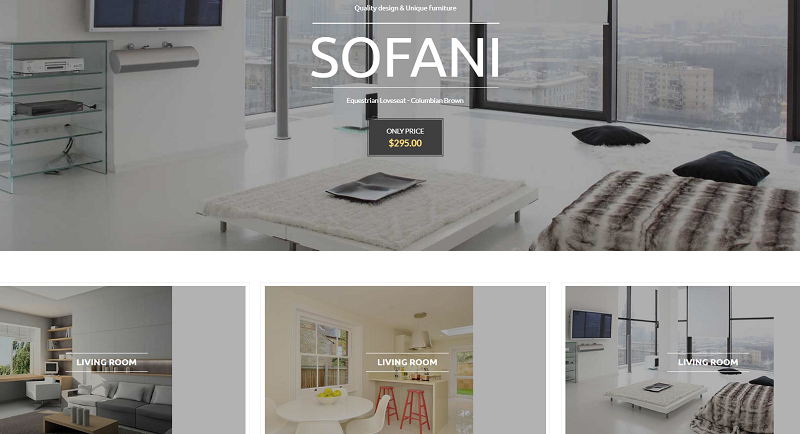 Home Look book and Home sidebar make the Sofani stand out among other tons of interior design WordPress themes. The feature makes Sofani be the coolest and newest design, this makes your online demo furniture store beautiful and eye-catching. Robin is a creative WordPress theme which is specially designed for the niche of the furniture business. You can find a complete solution to create eye-catching furniture, interior or an architecture site. The theme has a clean and modern style that is a perfect match with most of the top furniture brands. Rubino, a unique eCommerce theme, is an easy way to start selling everything online. And there is no exception concerning selling furniture online. You will get amazing experiences during the eCommerce site building process with endless options in single product builder, footer blocks, flexible shop layouts, and premium plugin integrations that Rubino dedicates. Mebla is a multi-concepts eCommerce shop theme that helps you selling various products online from interior design and furniture stores to fashion and accessories. That does not mean the theme is not professional regarding interior design and furniture, the theme made great on each concept. Mebla will make your website becomes more extraordinary with clean and classy layouts. Addison is a WordPress theme exclusively built for architects, interior, exterior or landscape design and decoration websites. The responsive theme beautifully works on various screen sizes and has been tested to work across devices, from the largest of desktops to modern smartphones. The WordPress theme is also packed with a vast collection of elements and premium plugins so you can build your website like a professional, hassle-free. Styleroom specialized in house renovation and interior home design business. This home renovation WordPress theme comes with a huge set of additional pages, so, you can present your business in a simple way. Here you get a professional-looking products pages, service page, about page, and other pages for showcasing your products, services, and even more, you can set up easily showcase your portfolio and service and attract more clients. Interior Design keeps the target is exactly like its name, is the best solution for an interior design studio, furniture design bureau, architect office or a modern renovation team. The theme is clean, minimal, and powerful with a large collection of powerful shortcodes help you showcase your works, add team members, display your interior design projects, renovation process videos, post architectural and furniture design articles, show design stats, sell design & art products online. Ratio is perfectly designed for interior design, house renovation, and furniture stores websites. The theme helps you to create a professional construction portfolio, showcase your work and services and all of that with ease. Last but not least, Loft is a flexible Interior Design WordPress theme which is suitable for a wide range of interior web site like Interior Design, Furniture and Creative agencies, corporate websites, personal blogs, product-oriented sites and may other various site types. The responsive theme comes with various page types, wide and boxed layouts, unlimited color schemes, a great number of fonts, icons, etc. We share you the latest interior design trends 2019 to help you get right when selecting the images for the web as well as use the trend colors and other related things for your website. You will get more details on each trend here. Interior Design is always on the list of top profitable niches to develop. And if you are working in a web design filed, you must catch this trend and create the modern and creative interior design themes to meet this need. The above list is carefully handpicked basing on modern design, functional features, and clients trust, so keep it as your good reference.